What are Thyroid gland functionalities? Thyroid gland is a butterfly shaped endocrine gland located in front base of your neck. Thyroid gland produce hormones that controls metabolism and protein synthesis, these hormones are called Thyroid hormones. The two hormones produced by Thyroid gland are thyroxine (T4) and triiodothyronine (T3). These two hormones are important for all the cells to work normally in our body. Thyroid gland produces hormones using iodine from the food we eat. These Thyroid hormones helps in growth and development of brain, regulates body, growth of hair and bones, body weight, body temperature and energy levels. Thyroid gland also produces calcitonin which helps in regulating calcium levels in the body. Two glands in the brain called the hypothalamus and the pituitary gland maintains balance of the two Thyroid hormones. It is important that the Thyroid hormones should be balanced, they should not be too high or too low. 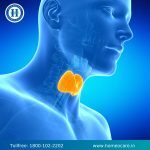 What is Thyroid gland disorder? Thyroid gland is controlled by Thyroid stimulating hormone (TSH) which is produced by pituitary gland in the brain. Inappropriate TSH levels cause Thyroid disorders and in some cases problems in Thyroid gland itself causes Thyroid gland disorders. Any dysfunction or over functioning or under functioning of Thyroid gland is treated as Thyroid disorder. When people face Hyperthyroidism, they have symptoms like nervousness, anxiety and unexpected weight loss. Whereas in Hypothyroidism people feel tired, depressed and gain weight. Though anybody can get affected by Thyroid problems, these are mainly seen in women. What are the causes of Thyroid gland disorders & how to overcome? Most of the Thyroid disorders and their symptoms can be diagnosed and treated. Many treatments are available to treat the Thyroid Disorders. Homeopathy treatment for Thyroid problems is an idea treatment and very effective in treating, and gives relief. Thyroid treatment in homeopathy is a safe, painless procedure for women and has no side effects. Homeopathy uses natural substances in treatment like pills, liquid mixtures. Pills and liquid mixtures used in homeopathy are made of plants, vegetables, minerals and natural based. 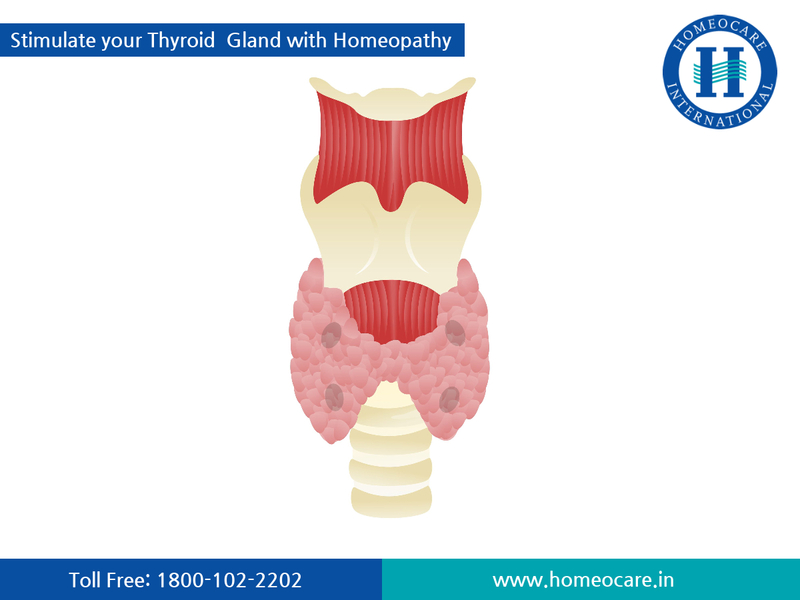 Homeopathy aims to treat the problem by reactivating efficient Thyroid gland functions. 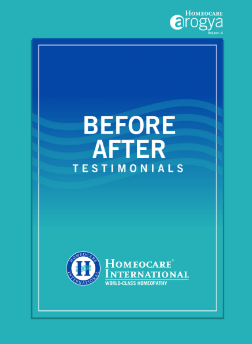 Homeopathy treatment not just focuses on the disease but treats a person as whole. Homeopathy also improves immunity and body’s natural healing process.